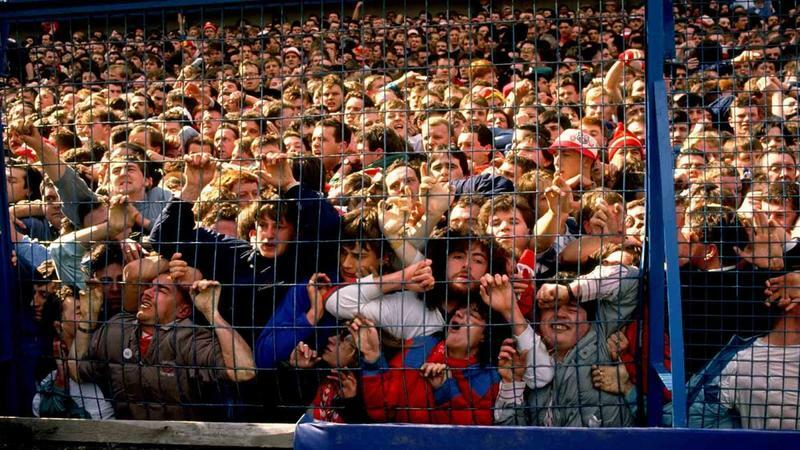 The 1989 Hillsborough incident occurred on 15 April 1989 during the FA Cup semi-final match between Liverpool and Nottingham Forest at the Hillsborough Stadium in Sheffield, England. The police opened an exit gate in an effort to relieve congestion outside the stadium before the game. 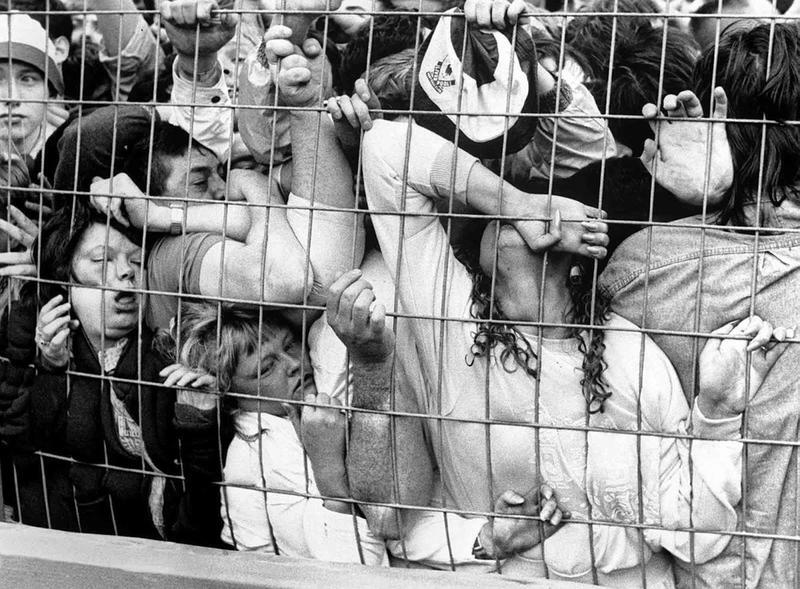 In the chaos that ensued, some victims suffocated, trampled, and crushed against steel fencing. The crush resulted in the deaths of 96 people and injuries to 766 others. The victims were ages 10 to 67 and included 37 teenagers. 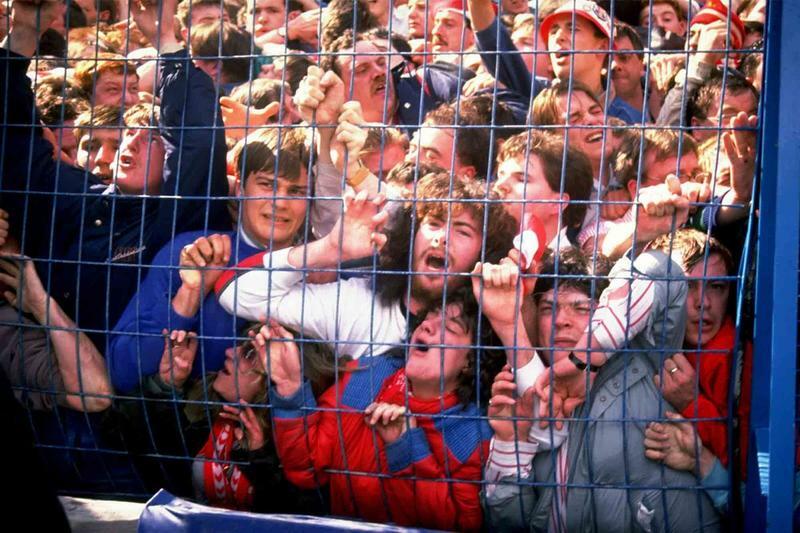 When the gates were opened, thousands of fans entered a narrow tunnel leading to the rear of the terrace into two overcrowded central pens, creating pressure at the front. Surprisingly not many of the people who were in the first few rows were among the dead. On the photo below, the guy on the right (wearing jeans) who is clearly cyanosed spent nearly 20 years in a rehab center and has many difficulties but is able to lead a relatively normal life. He was saved by a physician who was attending the match as a fan. If you look to the left of the photo, there is a hand grabbing the outside of the fencing. Slightly obscured by that hand is a balding man who doesn’t appear to be in much distress at all. That is Andrew Mark Brookes, and he was among the 96 dead. Only 14 of the 96 fatally injured people arrived at hospital. Initially, police fed false stories to the press suggesting that hooliganism and drinking by Liverpool supporters was the root cause. In the years following the disaster people felt that the full facts were not released and there were suspicions that some facts were deliberately covered up. The Hillsborough Family Support Group, led by Trevor Hicks, campaigned for the release of all relevant documents. On September 12, 2012, the Hillsborough Independent Panel concluded that Liverpool fans were not responsible in any way for the incident, and that its main cause was a “lack of police control”. Crowd safety was “compromised at every level” and there were already issues of overcrowding recorded two years earlier. The panel also concluded that “up to 41” of the 96 who died might have survived had the emergency services’ reactions and co-ordination been improved. The number is based on post-mortem examinations which found some victims may still have had heart, lung or blood circulation function for some time after being removed from the crush. Many uninjured fans assisted the injured; several attempted CPR and others tore down advertising hoardings to use as stretchers. The report stated that placing fans who were “merely unconscious” on their backs rather than in the recovery position, would have resulted in their deaths due to airway obstruction. 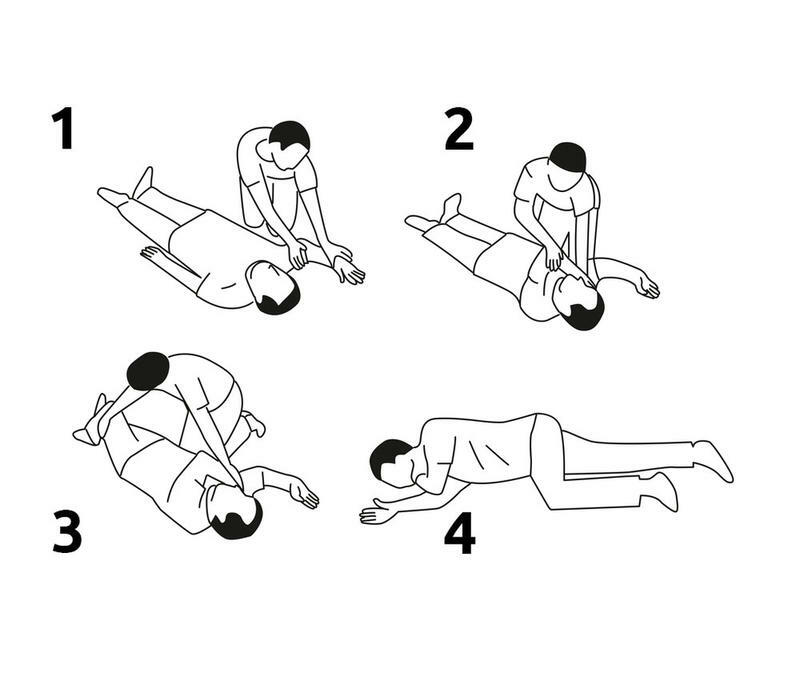 **The recovery position refers to one of a series of variations on a lateral recumbent or three-quarters prone position of the body, in to which an unconscious but breathing casualty can be placed as part of first aid treatment. Findings also showed that 164 witness statements had been altered, which included 116 statement that were amended to remove or change negative comments about South Yorkshire Police. South Yorkshire Police had performed blood alcohol tests on the victims, some of them children, and ran computer checks on the national police database in an attempt to “impugn their reputation”. After the incident, a number of safety improvements were implemented in the largest football grounds, notably the elimination of fenced standing terraces in favour of all-seater stadiums in the top two tiers of English football.